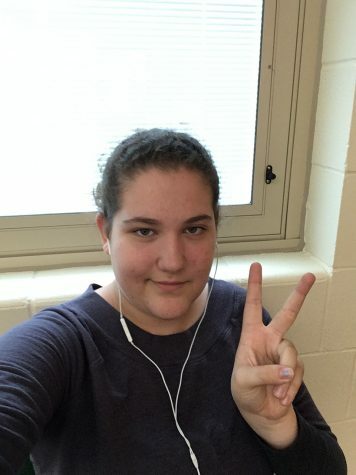 Alysson Pahl is a freshman in her first year of journalism. She enjoys reading, watching anime, and being alone. She is in Marching Band, Art Club, Academic Challenge, and Science Olympiad.